CRISÁLIDA Community Arts Project: Transforming Ourselfs, Transofrming Our Communities. 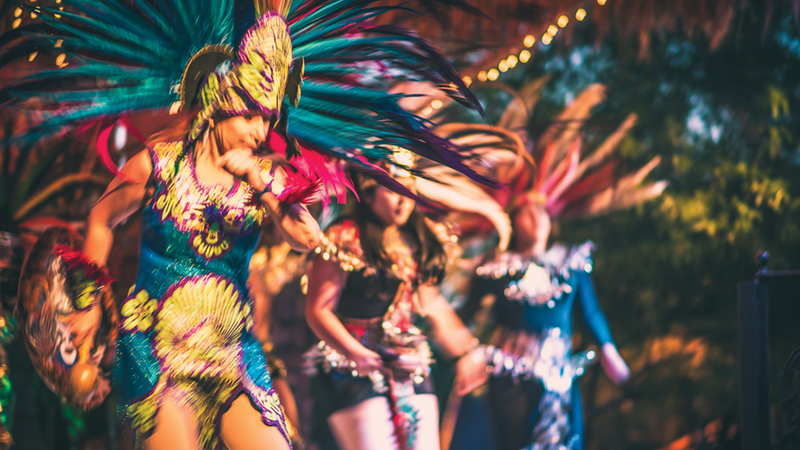 Crisálida is the beginning of a mutually fruitful relationship with the Valley’s Hispanic community; one that fosters artistic expression, engages the wider Valley in cross-cultural experiences, challenges and inspire. Crisalida. 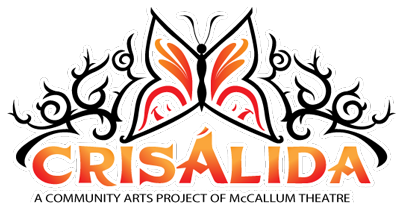 The Crisálida Community Arts Project is the beginning of a mutually fruitful relationship between the Valley’s Hispanic community and the McCallum Theatre; one that fosters artistic expression, engages the wider Valley in cross-cultural experiences, challenges and inspires McCallum staff and volunteer leadership, and ultimately serves as a roadmap for continuing and expanding interaction with a significantly important constituency. 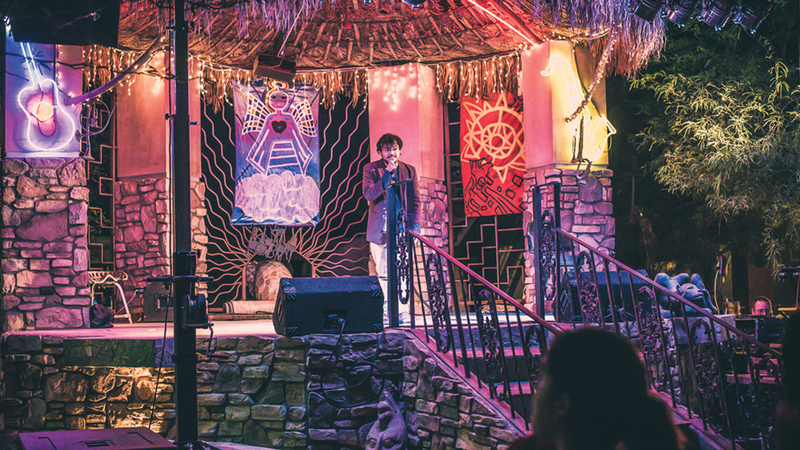 The Crisàlida Community Arts Project is an initiative of the McCallum Theatre, in partnership with master storyteller Dr. David Gonzalez, to give voice to the cultural traditions and aspirations of the largely Hispanic and economically disadvantaged population in four Coachella Valley communities: Indio Coachella, Mecca and Thermal. The primary goal of Crisàlida is to celebrate, facilitate, inspire, create, and chronicle organic, meaningful and relevant cultural experiences for residents in the subject communities. The Crisàlida Project has been funded by The Irvine Foundation with a grant for a two year period that began in September 2014. To provide, over a two-year period, a safe, nurturing environment for residents to broaden their involvement with the performing arts in their own neighborhoods and enrich the cultural life of the identified communities. 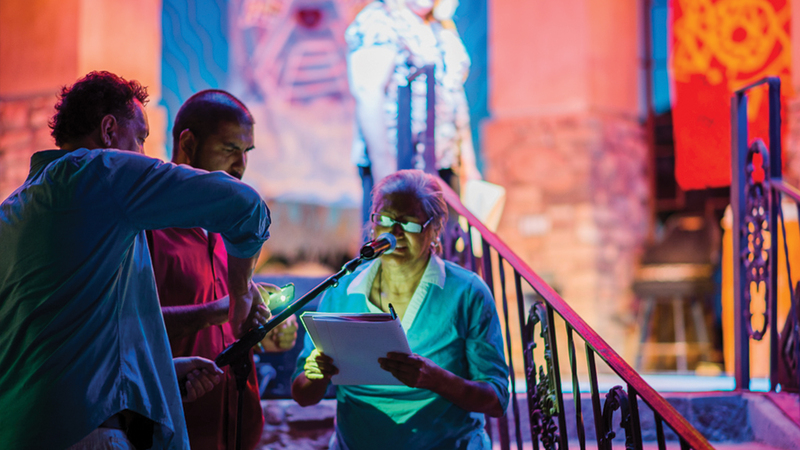 The first year of the Crisàlida Community Arts Project was dedicated to relationship-building, fact-finding, database creation, identification of existing artists and arts-related activities, and preliminary partnerships in the creation of poetry, story writing and performance workshops. Much of the first year was also dedicated to being visible, creating awareness and inspiring broad interest and participation in the Project, to garner community enthusiasm and trust. Dr. Gonzalez traveled to community gathering points (churches, schoolyards, sports venues, private homes, etc.) to meet, and engage with people through story, poetry, photography and visual arts. The second year is dedicated to in-depth community residencies, culminating in the creation of artistic product that will be performed live in various community venues, then captured, preserved, and disseminated through various technology applications (e.g. dedicated website, YouTube, etc.). Various viral videos and a short documentary are envisioned to share the Project’s evolution and results with other institutions, communities and general audiences.